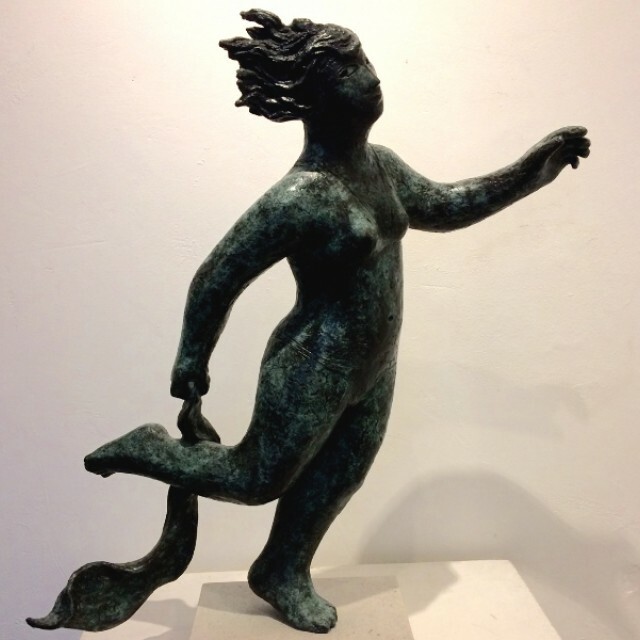 Simon Manby studied sculpture at Edinburgh College of Art and since 1968 has been settled in North Staffordshire. For the last 20 years his sculpture has been modelled in clay for casting in bronze. 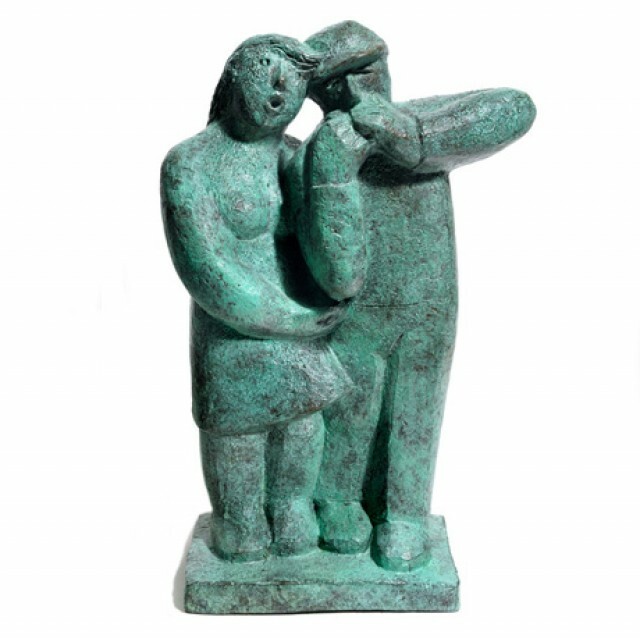 Figurative sculpture has always been his passion, but he abstracts from the language of human form a personal and expressive simplicity, through which to explore and celebrate existence.